General Electric (GE) has announced that it'll begin phasing out production of compact fluorescent lamp (CFL) light bulbs in the US this year in favor of its light-emitting diode (LED) counterpart. CFL bulbs have been around since the mid-80s but didn't really gain popularity among consumers until roughly a decade ago. 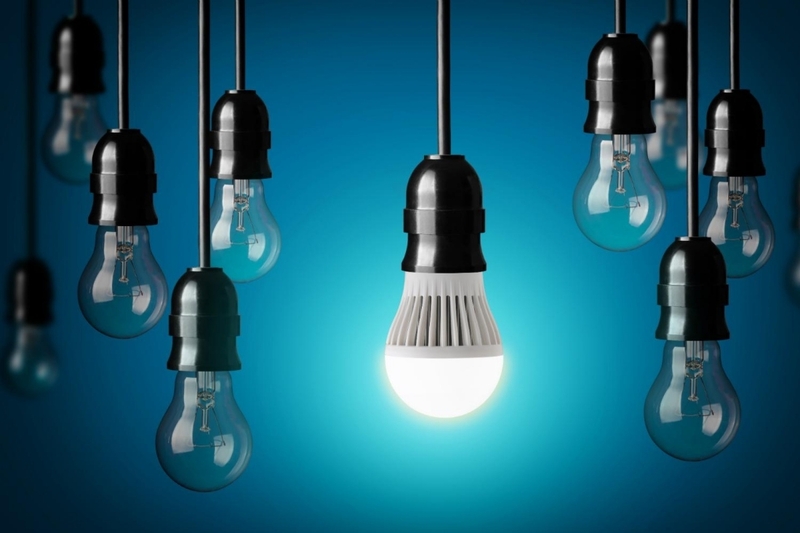 Despite being praised for their efficiency compared to traditional incandescent bulbs, GE says consumers had multiple complains regarding CFL bulbs such as the fact that they didn't work with dimmers, flickered and took a while to heat up. Others, meanwhile, weren't fond of the "harsh" light they put out and the risks associated with their use of mercury. With CFL bulbs soon out of the picture, GE is putting its full weight behind LED bulbs. As you may know, LED bulbs are even more energy efficient than CFL models, thus saving you money in the long run. They also have a longer lifespan (some claim to last nearly three decades), are better for the environment and are more durable than their predecessors. LED bulbs have been around for a while now but only in the past few years have they become affordable enough for mainstream consideration. In fact, GE says LEDs now account for 15 percent of the 1.7 billion bulbs sold each year in the US. By 2020, the company anticipates LED bulbs will be found in more than half of all light sockets in America. Have you made the switch to LED bulbs yet? If so, what were the motivating factors behind your decision? For me, it was the projected cost savings and their long lifespan (in that order).